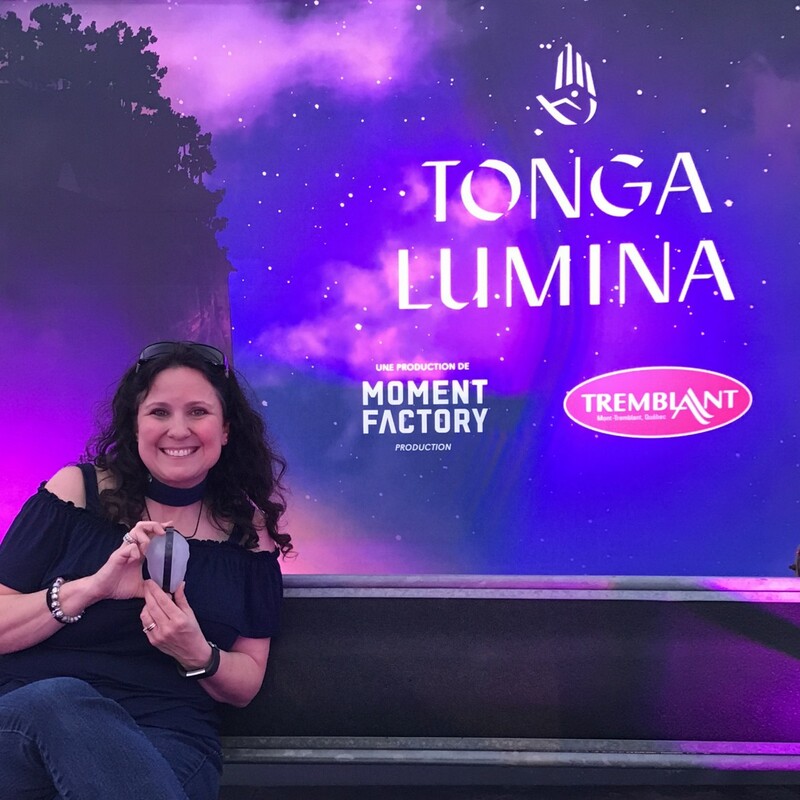 I was extremely fortunate to have been invited to the recent launch of Tonga Lumina at Mont Tremblant. It’s actually a little bit difficult to describe…It is a night-time experience that can be enjoyed by the whole family or by adults alone. A part of the mountain has essentially been magically transformed into what I will call an ‘enchanted forest’. 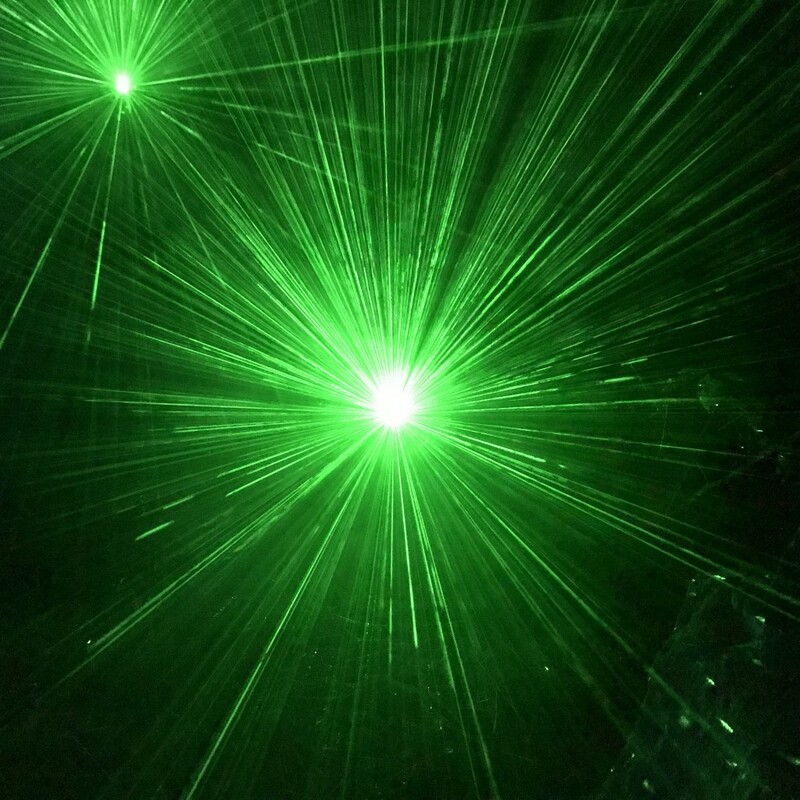 That magic is the result of combining advanced lighting technology, storytelling and incredible imagination. That magic has also become the trademark of MOMENT FACTORY. If you don’t know of MOMENT FACTORY, then you should. You likely have seen their handiwork, but just haven’t realized it was them 😉 Not only have they worked on lighting and / or multimedia productions for major shows given by celebrities such as Madonna, Ed Sheeran, the Red Hot Chilli Peppers and more, but they are the genius behind various Super Bowl and other spectaculars. If you had the opportunity to visit Ottawa this year for #Canada150 and experienced Kontinuum – then you experienced the genius of MOMENT FACTORY. If you loved the illumination of the Jacques Cartier bridge right here in our fair city of Montreal, again: MOMENT FACTORY. If you’re thinking they do a lot of work here in Canada, you’d be right – because MOMENT FACTORY was founded right here in Quebec…you should be proud – I know I am! me, with Jonathan St-Onge, MOMENT FACTORY Producer. If I look a little star-struck that’s because I am in complete and utter AWE of MOMENT FACTORY’s incomparable talent! 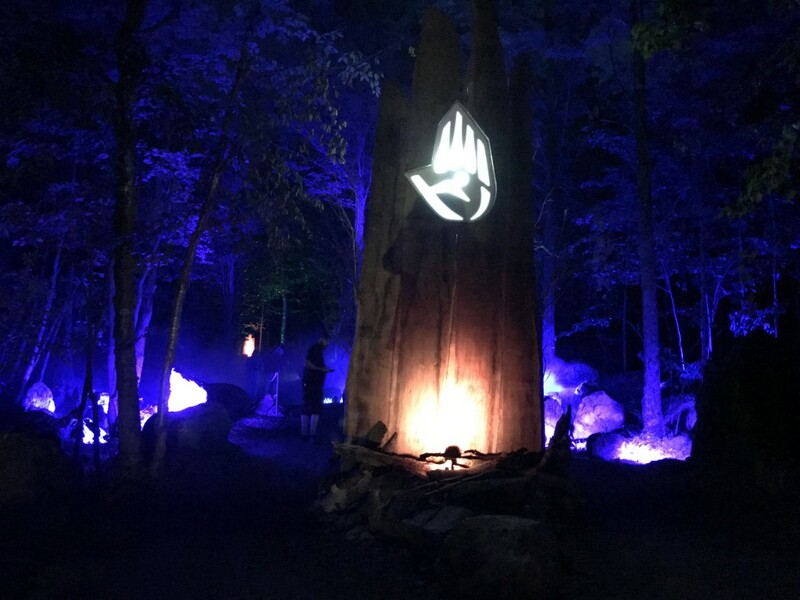 They are also the masterminds behind FORESTA LUMINA, which I have spoken about both on the blog and on Breakfast Television, despite never having been able to have been there myself. I remember being so enthralled with the video that I knew I had to share with my readers and viewers even though my schedule did not permit our family the time to travel there as well as stay overnight to experience it ourselves. As you walk along the trail, there are signs revealing bits and pieces of the story (very short reads- about 1 sentence- no hanging around for major paragraphs- don’t worry!). After a bit of walking to the rhythmic and somewhat soothing sounds, and while being very cognizant of the being out doors- the fresh air, the smell of the mountain (good- not bad! 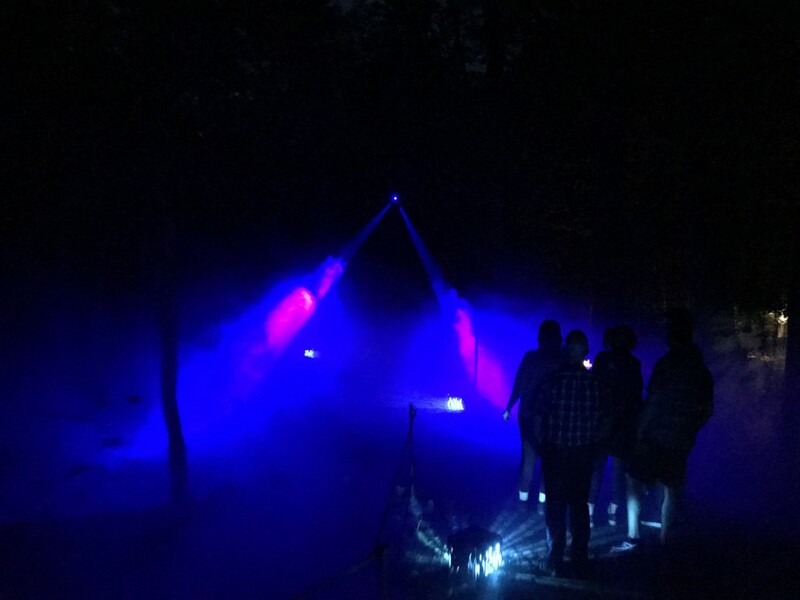 ), you begin to see various illuminated parts of the forest. The more you go through, the more you will understand ‘the story’ . 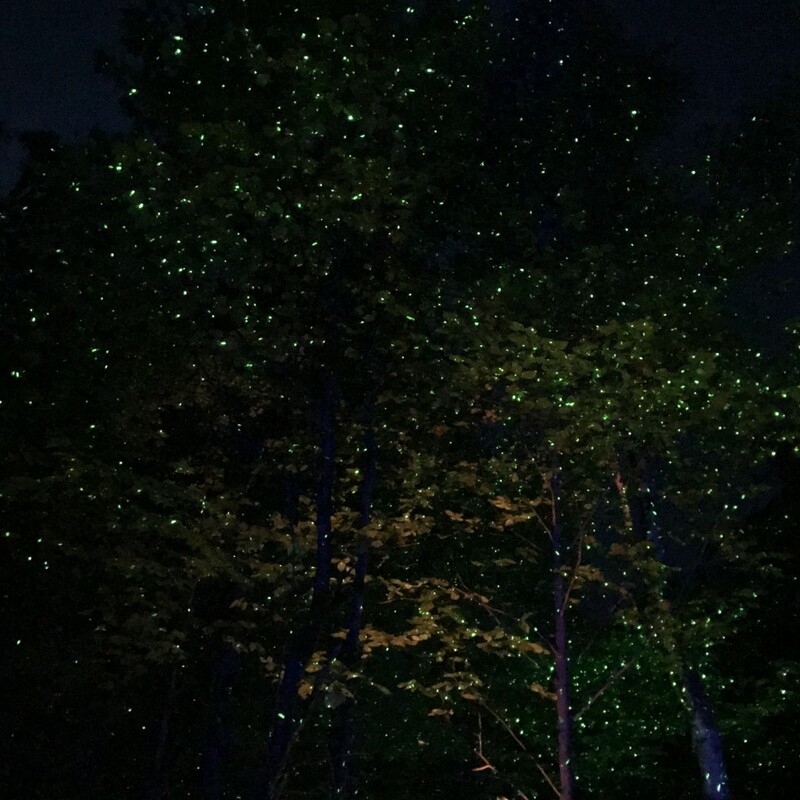 At some points you will stop as you are not just experiencing beautiful light, but a multimedia show communicating even more of the story. Without saying too much, you will experience several WOW moments as so many of us did on that first tour. 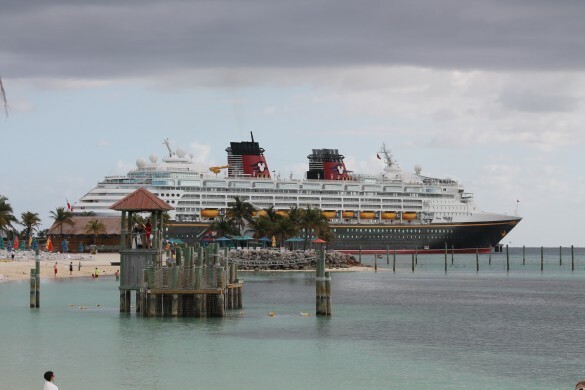 Please note that the photos do NOT do justice to the magic of Tonga Lumina…. I have been asked if I think that it would be too scary for little ones. As always, I say that it depends on the child but overall, I don’t find it to be an overtly scary experience. There are some parts that a very sensitive child may find scary, but I actually think that the experience was designed with children in mind and I don’t think it is the type of thing that would frighten most children, especially with parents or grandparents close-by. That said, it is important to keep in mind that the experience only begins after sundown, so that can get pretty late in the summer time, especially for young kids. For this reason, I recommend that you keep in mind your child’s temperament when they stay up late, especially because there is a lot of walking involved. for kids who are fine to stay up late, great. For those who tend to get cranky, I recommend making sure they get a good long nap in before you go ( if that sort of thing works with your child- it does not work for everyone!) OR wait to go in September when sundown is much earlier. That way instead of starting out at 9:oo pr 9:30 PM, you can start as early as 7:30 or 8:00 PM. 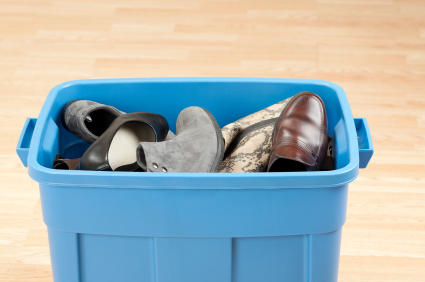 this can make a huge difference. I have been asked how long it takes to go through. The folks over at Tremblant suggest about 45 minutes to 1 hour. I think that’s fair. HOWEVER, if you are like me, talking pictures at every second step, or your kids want to watch a particular part over and over again, it can take you much longer. 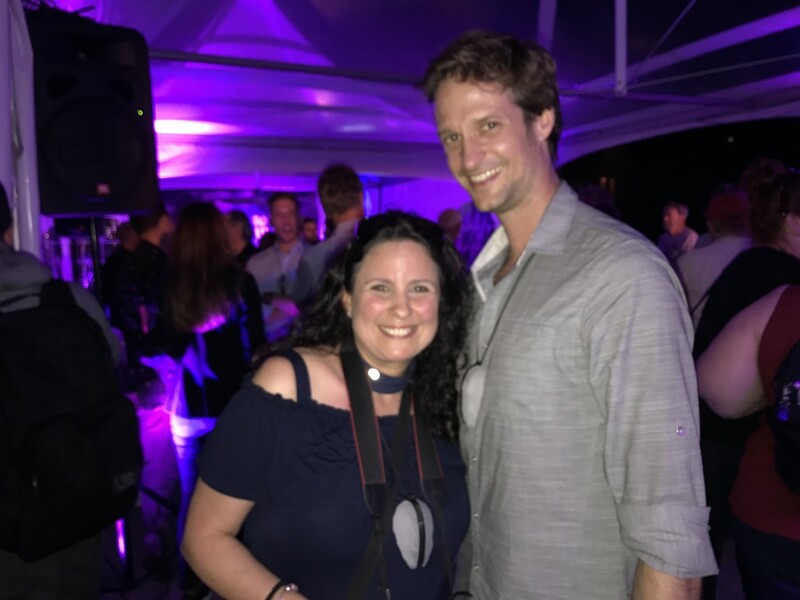 When my husband & I went through on the night of the event, I was doing some FB Live as well as capturing photos and footage for the blog, and so I often waited for a particular part to begin again to capture a particular shot. It took us closer to an hour and a half. The idea is it’s really up to you if you want to ‘extend your stay’, but I think the average estimate of 45 minutes to an hour is a fair one. 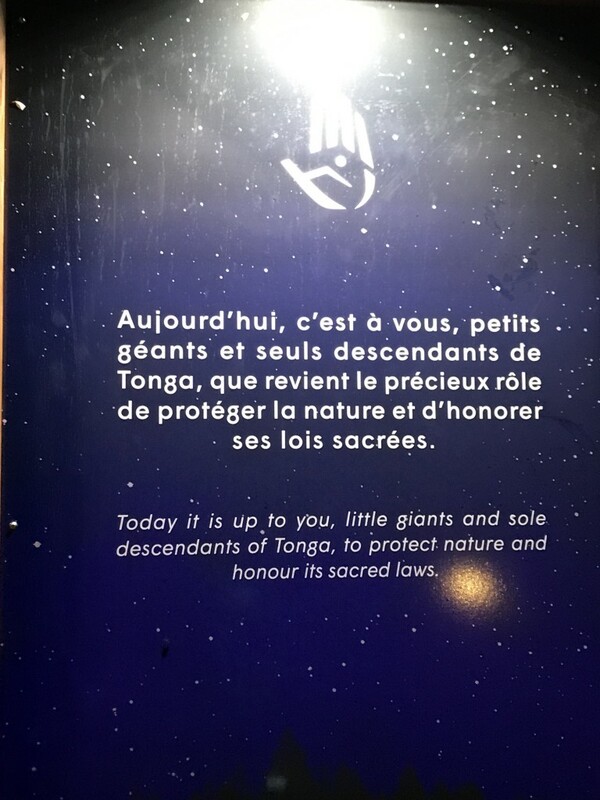 Overall, my husband and I thought Tonga Lumina was magical and unique and enjoyed it so much that we are hoping to bring the kids back to visit It’s not everyday that you can experience this type of magic, and we are very fortunate to have it so close to home in Mont Tremblant. 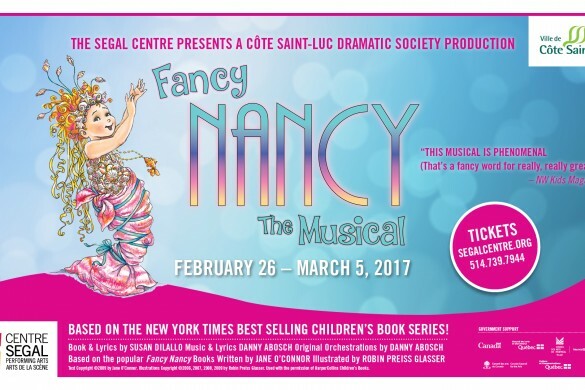 I highly recommend it as a family outing and it is a spectacular choice if you are entertaining visitors to Montreal. 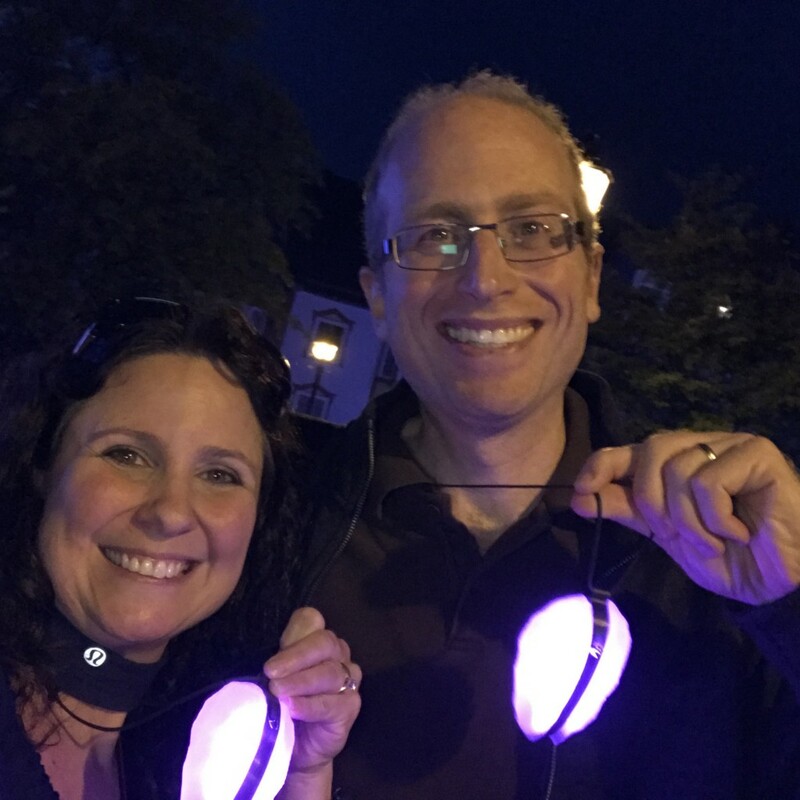 For those of you who have kids in camp this summer, you may actually enjoy going ‘en couple’ for a special date night 😉 My hubby and I enjoyed our experience tremendously and I felt great about getting in all of those steps on my FitBit! 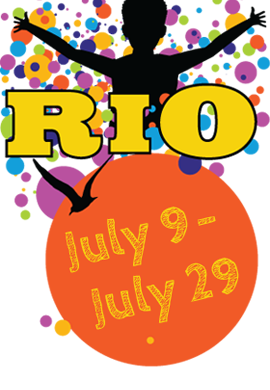 Tickets can be reserved on line at tongalumina.ca ( and you should do so in advance as the various time slots ( especially the earlier ones!) can sell-out. 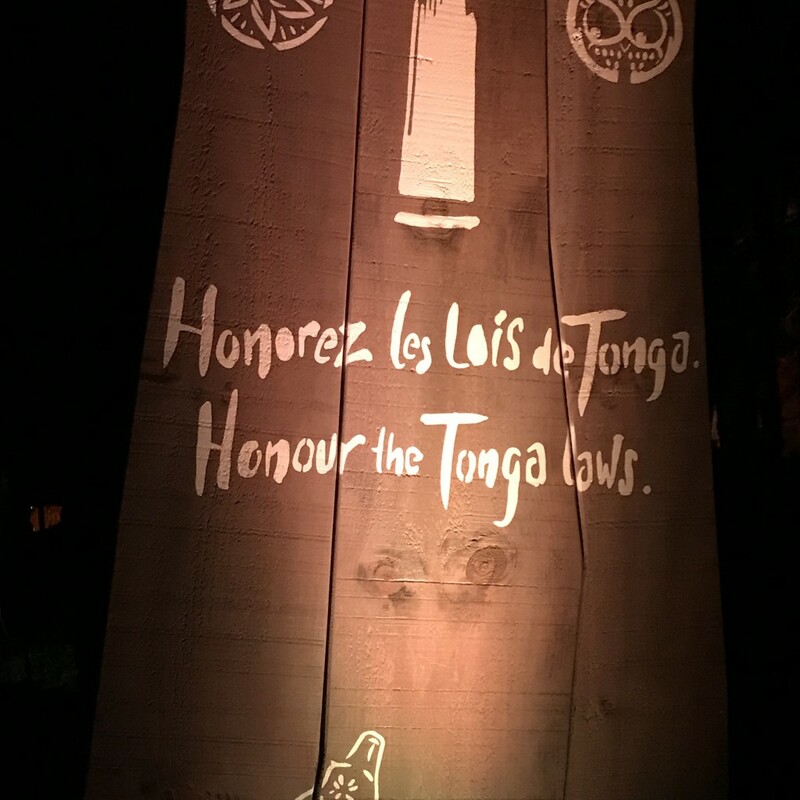 Disclosure: I was an invited guest for the Tonga Lumina Launch and enjoyed a complimentary night at Le Saint Bernard, a perfectly situated and quaint choice of accommodation right in the heart of the Tremblant Village. I had no idea about this! 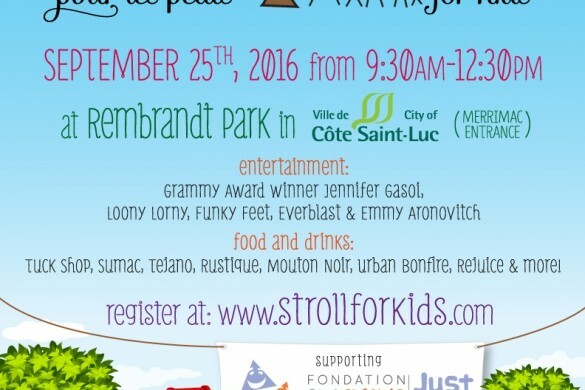 Always looking for stuff to do in Tremblant!! I went to see Tonga Lumina expecting to have a comparable experience to that of Foresta Lumina which I sale last year. I was terribly disappointed in Tonga Lumina. If I were to compare the two, Foresta Lumina is to Tonga Lumina what Disney World + Universal Studio is to La Ronde. Not worth the money. Hi Daniel. Sorry to hear that you didn’t enjoy your experience We truly loved it. Tanya, hi. Thanks for the article. As I’m researching travel options to Tremblant, I’m curious. How did you make it to Mont-Tremblant? I mean. Did you drive or did you have a “chauffeur” to take you there? 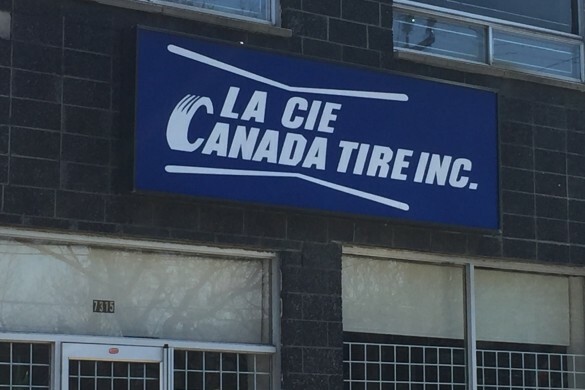 Hi Adrien – My husband and I drove up from Montreal- It’s a beautiful drive ( especially when the roads are clear). Hope that’s helpful!